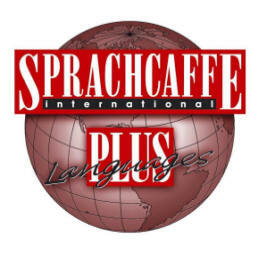 "Sprachcaffe Rome - 7% discount on any course"
There is no better place to practice your newly-learned Italian skills than among native speakers in a beautifully historic surrounding. 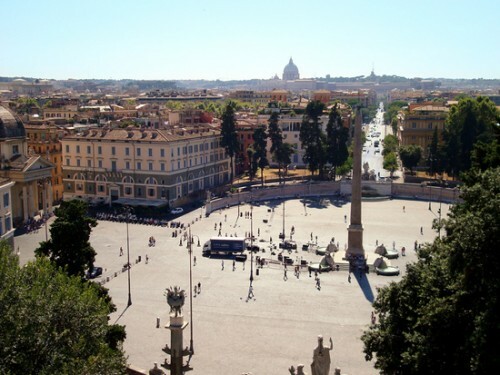 Our Sprachcaffe school in Rome offers Italian courses in a natural, laidback environment; the ancient city of Rome is the largest city in Italy and boasts endless possibilities for exploring the Italian history, culture and the beautiful language. 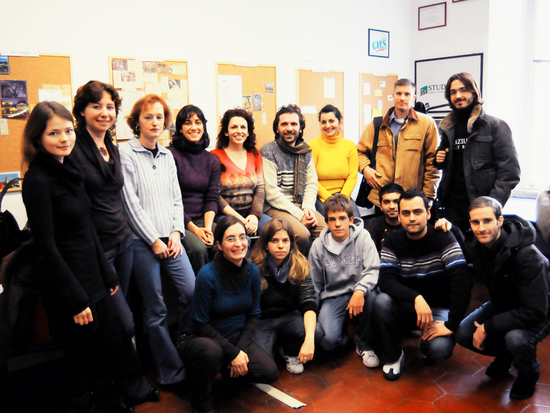 Experience top-quality Italian lessons at our school in Rome. The pleasant, relaxed atmosphere is a perfect environment for learning. 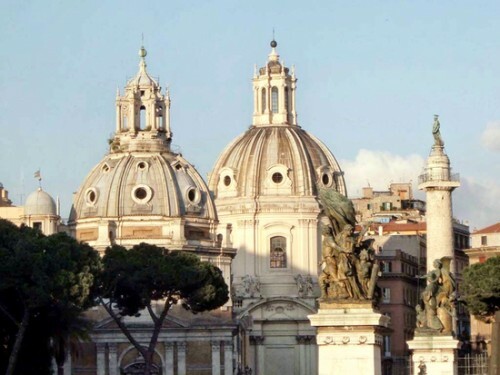 Immerse yourself in the Italian lifestyle and language, and enjoy a unique and unforgettable Italian course in Rome. Our school is modernly furnished and is equipped with everything necessary for students to feel comfortable and learn Italian effectively. Spending several weeks or months abroad is the ideal way to completely immerse yourself in another language and it is also a prestigious addition to your resume, especially when you have gained sufficient language skills to pass an internationally recognized exam. Our C.I.L.S. 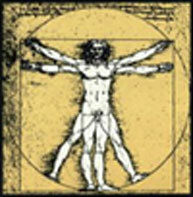 exam preparation course is a semi-intensive course which focuses on preparing for an exam. The CILS qualification certifies the level of proficiency in Italian as a foreign language, and is recognized worldwide by numerous educational institutions and companies. The Certificazione di Italiano come Lingua Straniera is aimed at learners who require a certificate which recognizes their level of Italian competency for their studies or work etc. They say that all roads lead to Rome and it was not built in a day - Roma is a city that everyone should visit at least once! While you explore the romantic streets of Italy’s capital city, why not invest in your future and learn Italian along the way? 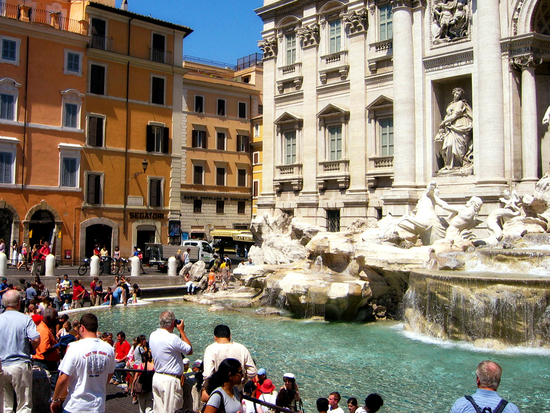 Make a wish as you toss a coin in the famous Trevi Fountain or simply embrace the culture of this incredible city! 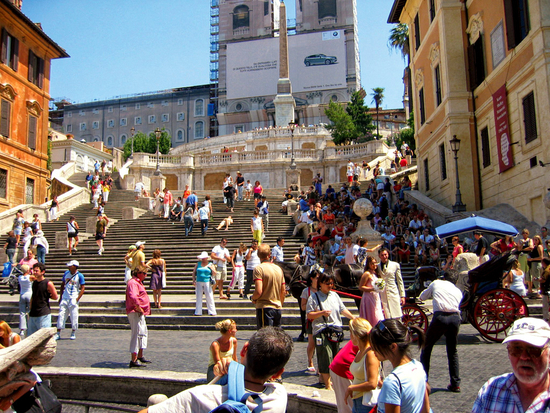 No matter what you choose to do or see, your time in Rome is guaranteed to be filled with adventure and excitement. 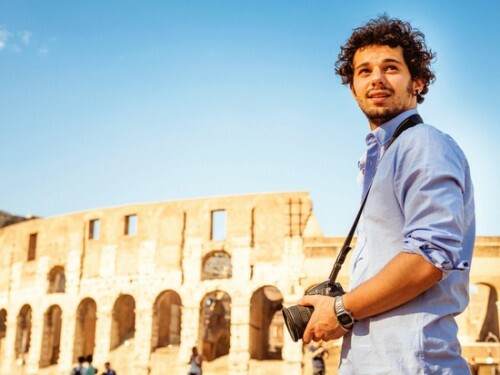 With the help of our talented language team in Rome you will find yourself learning every aspect of the Italian language in a natural and spontaneous manner, while you embrace a way of life like you have never imagined! Enjoy the exciting passion along the streets of Roma as you learn the story behind every cobble-stoned street. In a city where anything is possible, you have the opportunity to invest in your future while living every moment to the fullest in Italy’s capital city. Get ready to enjoy the adventure of a lifetime in Rome.